There are currently approximately 1,338 Beauregard Electric customers without power Northwest of Sulphur. 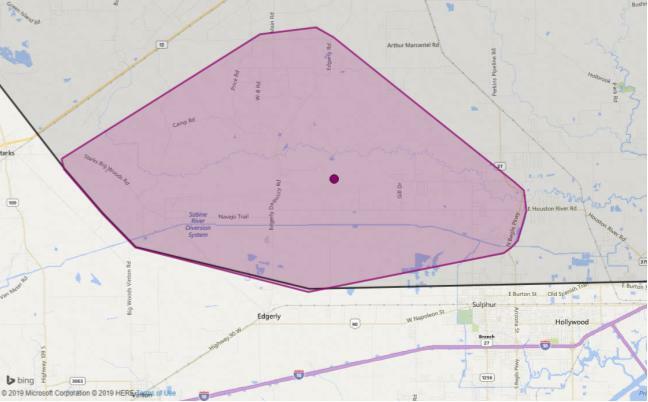 The initial outage was reported by Beauregard Electric Cooperative, Inc. (BECi) at 7:25 p.m. In a recent update, BECi reported that crews are currently working to restore power to residents in the Sulphur area as a result of a broken pole. They anticipate power to be restored by midnight.